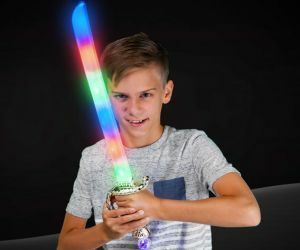 Light up swords are a HUGE party hit! 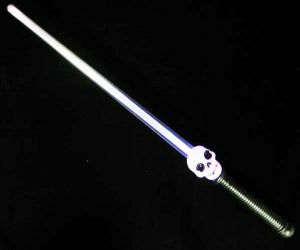 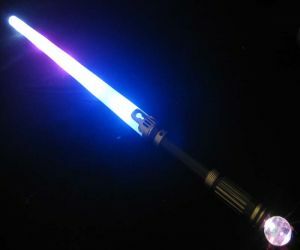 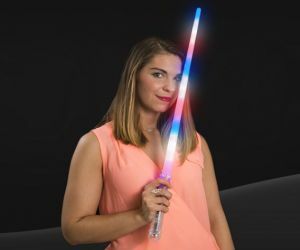 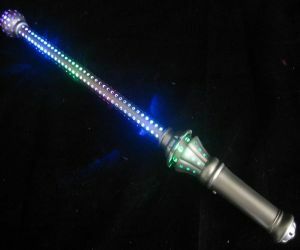 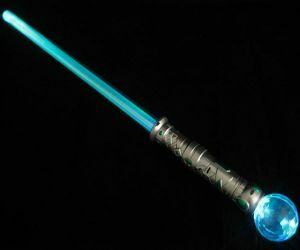 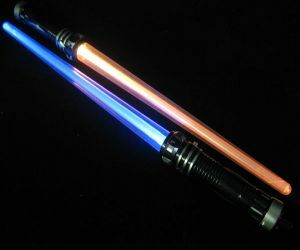 As seen at festivals and carnivals our light saber swords can be bought individually or in bulk. 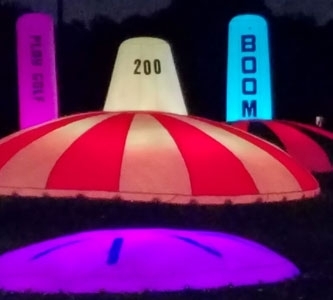 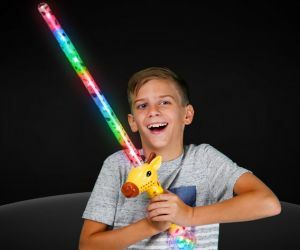 Choose from many styles of flashing swords, colors, and sizes, including skulls, unicorns, outer space, holiday varieties. 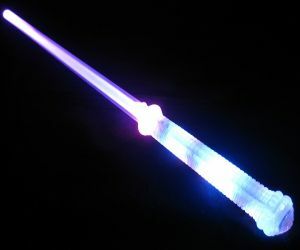 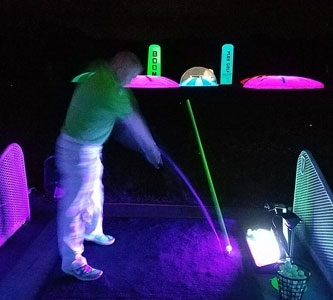 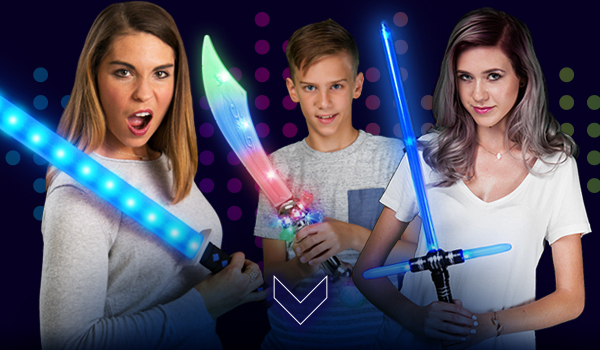 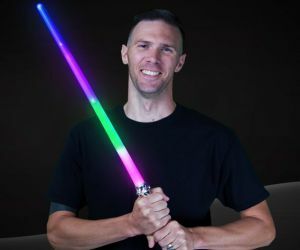 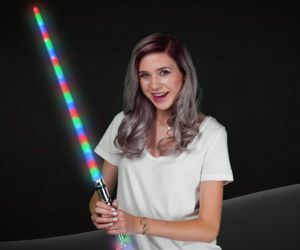 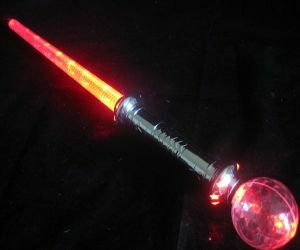 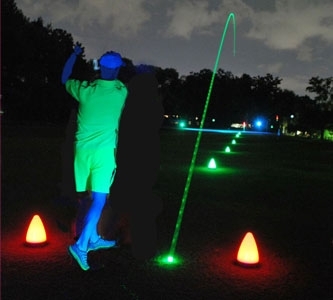 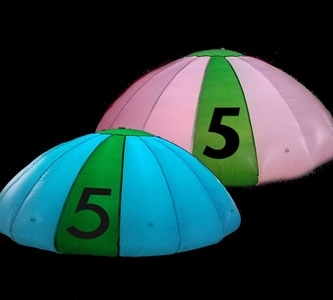 For the adventurous checkout our 56 inch connecting light up sword or the ultimate 36 inch sword.